Abbotsford at Glebe Centre 950 Bank Street, Mondays 1:00- 2:00. January 7- March 18, 2019. The next session is April 8 - June 24, 10 weeks. Move to World Music! 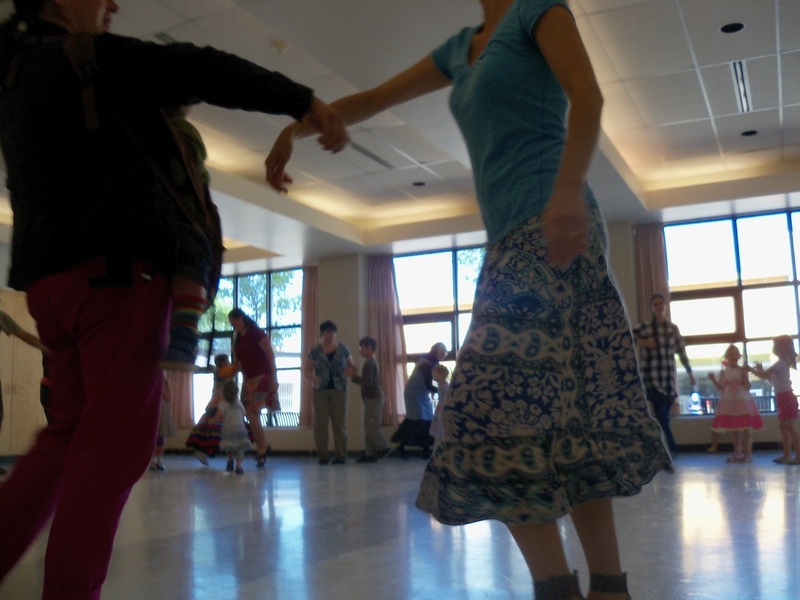 We dance to a large repertoire of music from around the world... dances from France to India and everywhere in between. You are guaranteed to exercise your brain and smile muscles, to experience new rhythms, learn about other cultures, and move to world music. Beginner-friendly, and FUN! No partner necessary. Let beautiful music fill your ears and fire your soles . Please wear low shoes. AJA 50+ @the JCC Ottawa, 6 Fridays 11:00-12:00, October 26- November 30, 2018. Beginner-friendly, no partner necessary. IT WAS GREAT! Yiddish Dance at Community Contra Night Tuesday, Nov. 28, 2017 at Orange Hall, 41 Rosemount Hall. The first half of the evening is contra dance, and the second half will be Yiddish dances called partly by yours truly! IT WAS FUN! The Dance Exchange Friday, November 25th, 2016 Churchill Recreation Centre, 345 Richmond Road at Churchill. PURE FUN!!! Dances of Brittany, Burgundy, and Scottish ceilidhs. Traditional European dance party: all dances taught, beginner-friendly, all ages. IT WAS GREAT! Soloway JCC 21 Nadolny Sachs Private Ottawa, Ontario K2A 1R9; Sunday November 27, 2016; 1:30-3:00 Yiddish/Klezmer Dance workshop. 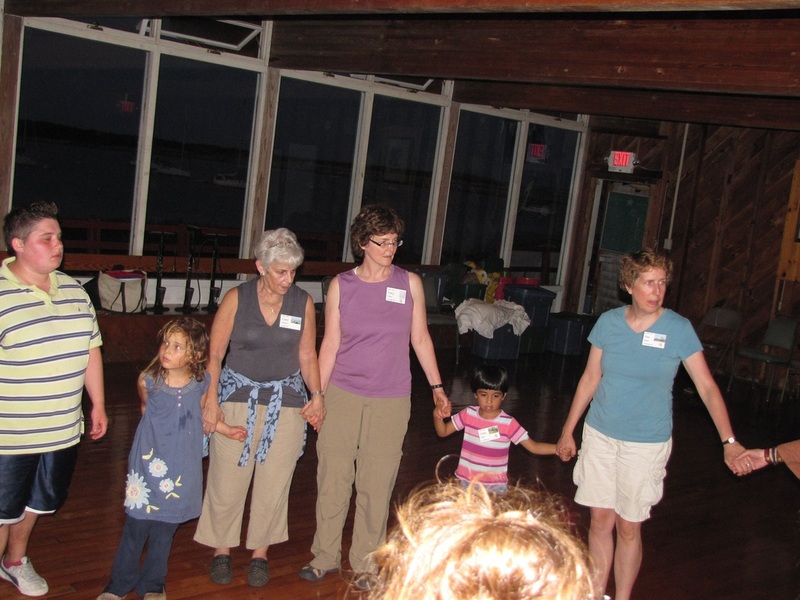 Learn the basics and have a fun time dancing simple, community, age-friendly dances. IT WAS FUN! 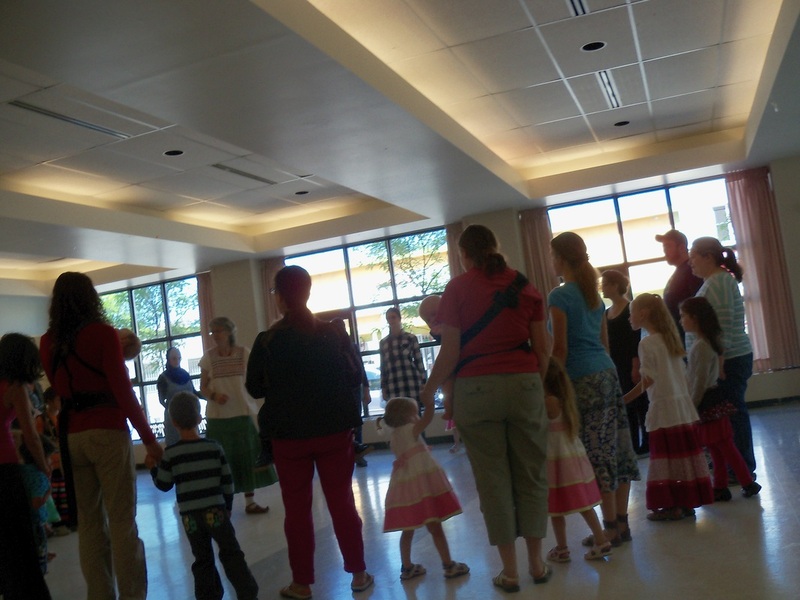 Folk dancing is intergenerational... 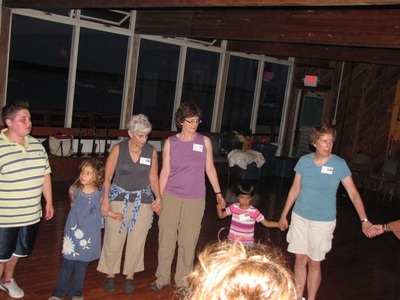 Folk dancing is families dancing together... Participating in keeping cultural heritage alive..